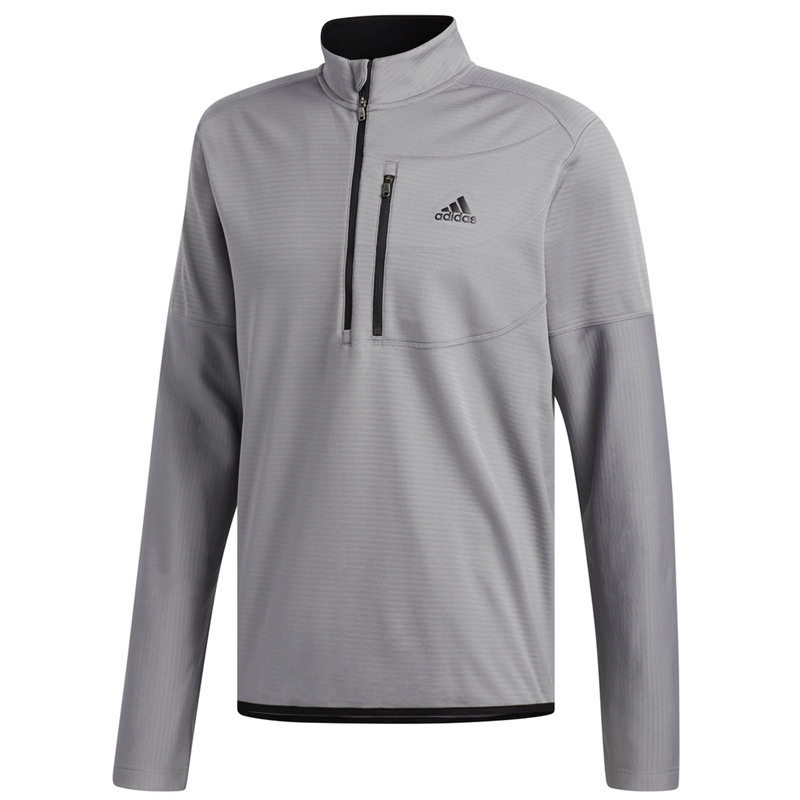 With a regular fit and moisture wicking properties this windshirt is an ideal layer for your trip to the golf course. 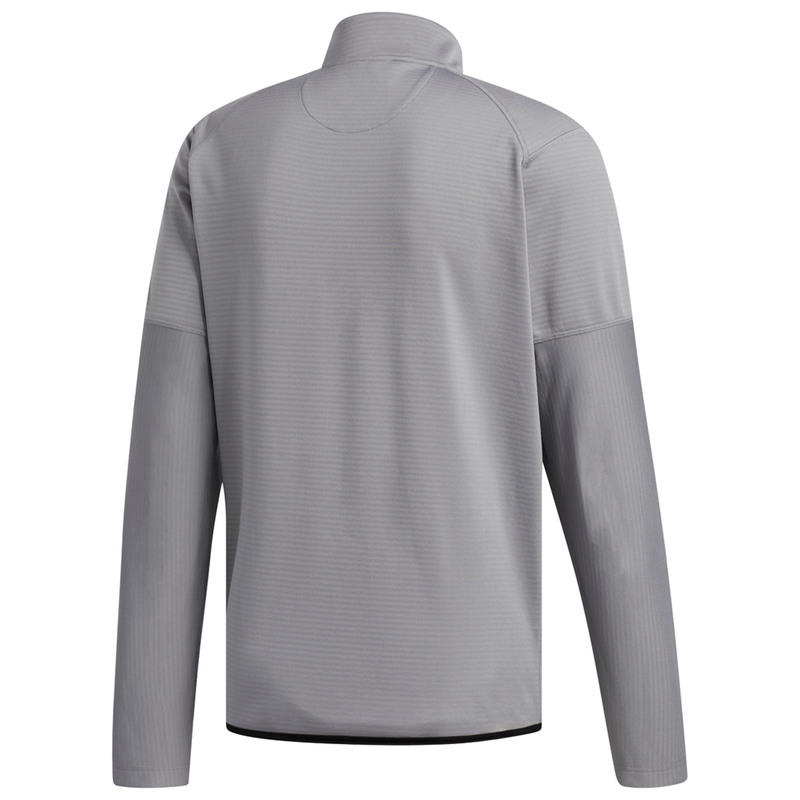 The moisture wicking material removes excess body moisture to help keep you dry throughout your game. The regular fitting garment has a straight silhouette with a mock neck and is quarter zipped. The stretchy material also removes restrictions by moving with you on your swing.